Although the method used by the clandestine dating site or adultery IllicitEncounters.com does not seem as more scientific, the truth that is equally interesting. According to this website in the UK, car owners of the brand BMW are twice as likely to be adulterous or unfaithful. Why? 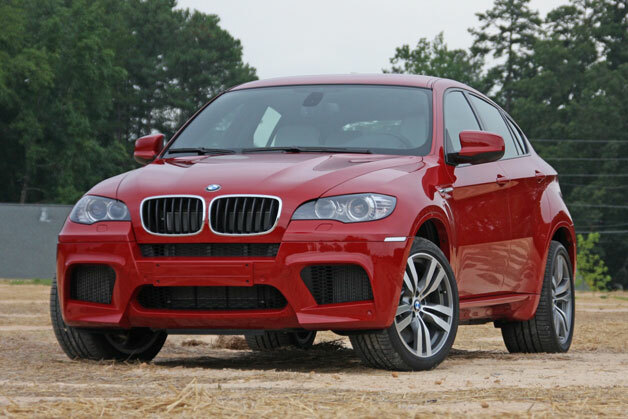 According to the site, nearly 20 percent of the total of 640,000 users own a BMW. The following are trademarks Audi with almost 9 percent, Mercedes-Benz with 8 percent and then Jaguar and Land Rover. I own a Toyota so I'm FOREVER ALONE?